is our new online account management system that provides 24 hour access to make and cancel daycare and lodging (boarding) reservations, update feeding and medication information, make appointments for grooming or training and more! Log onto Gingr here: Click here to log on or create your account and profile. Welcome to Gingr! Please note: Our Group Class information -- calendar, class description and registration -- are now on Gingr. To register for an upcoming class, click on one of the above links. All Dogs Gym & InnTM is the largest activity and training center for dogs in the Northeast. Our 25,000 square foot facility includes a 12,000 square foot training Arena, a 3-room Grooming Salon Suite, a doggie daycare caring for 70+ dogs a day, a 75 run kennel, plus a professional career Academy to learn dog training or dog grooming. More than just what we offer, it is our mission and philosophy that dog lovers appreciate and seek, and that energizes and motivates our wonderful staff. Join us for Scent Work! An exciting, fun activity for every dog and dog owner -- from the dog sport enthusiast to the pet ow ner. 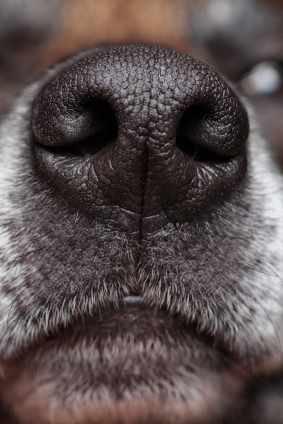 Dogs have an amazing sense of smell and a natural desire to use it - sniffing, hunting, exploring, learning. Scent Work develops your dog's instinctive behavior, focusing on your dog’s natural abilities, and teaching you how to encourage and nurture them. No special equipment is required. Practice anytime, anywhere -- inside and out. Your dog will love it... and so will you! Announcing a great new program for puppies 8-16 weeks of age! 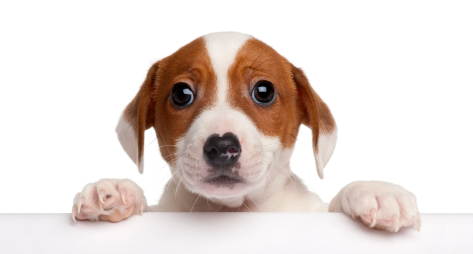 Puppy Essentials for puppies 8-16 weeks is just the thing to get your puppy started off right! Have a new puppy? Start now! No waiting! Each class includes information to help you and your puppy get through puppyhood, avoid pitfalls and build a solid foundation that will help your puppy grow up to be the best dog possible! Sessions cover a variety of behaviors, training, puppy and people interaction and loads of helpful information. Class includes a fun approach to socialization for lifelong happiness, and so much more! See our Class & Event Schedule for information on class times. "Happiness is digging a hole to hide your front legs!!" Just one of the fun pictures from our Daily Photo Gallery on SmugMug. You'll see pictures from our daily Daycare, some of our overnight guests at All Dogs Inn, and even our cat guests from time-to-time. 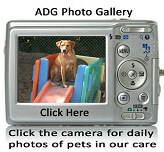 Lots of beautiful candid shots of dogs playing, relaxing, having fun and enjoying themselves. See something you like? SmugMug allows you to purchase prints at extremely reasonable prices. Click on the camera icon on the right, and enjoy the photos of some of the wonderful pets that have been entrusted to our care. "Please may I go to The Puppy Place™ at All Dogs Gym?!" We love this new program, and our daycare puppies and their puppy "parents" love it, too! 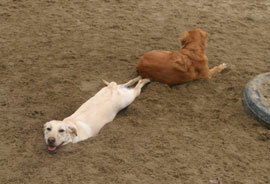 Our Doggie Daycare has always focused on puppies' well-being, providing loads of positive play and socialization. And now it's even better! Come by for an autographed copy of Gail Fisher's new book! 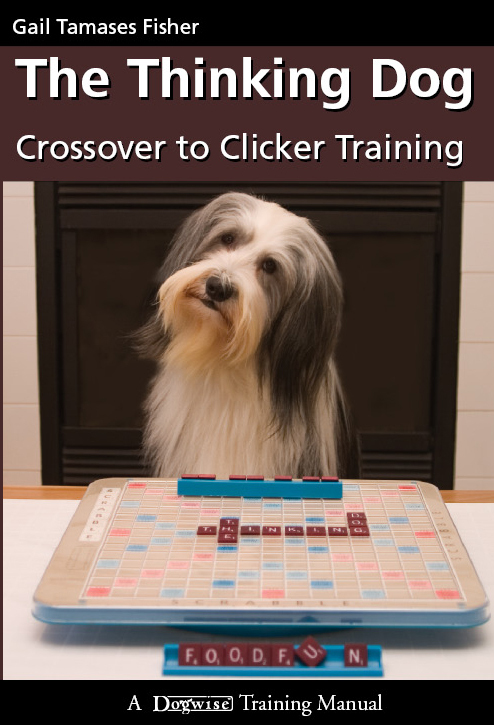 Nominated as Best Training & Behavior Book by the Dog Writers' Association of America! No matter what method of training you use - whether you're a crossover trainer, a clicker trainer, or any other method - we know you'll love this book. Order it from Dogwise.com or come by All Dogs Gym and get a personalized, autographed copy. Suzanne Clothier, author of Bones Would Rain from the Sky says, "I highly recommend this book to all thinking trainers who share with Fisher her 'delight in watching a dog's mind turn on.' The Thinking Dog is my new favorite clicker training book!" For more about Gail's book, click here or click here to read an excerpt. Interested in a career working with dogs? Or want to learn more to improve your hobby? 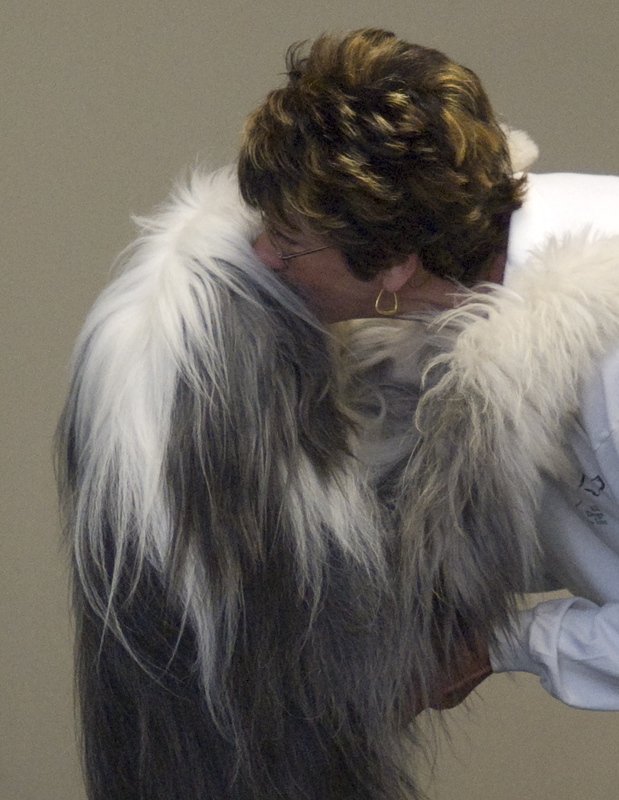 All Dogs Academy offers programs in Grooming, Instructing and Training. Grooming course evening program for your convenience. Whether you are interested in pursuing a career in dogs, or just want to know more for your own relationship with this wonderful species, or learn to groom or train your own dogs, start your pursuit with All Dogs Academy! 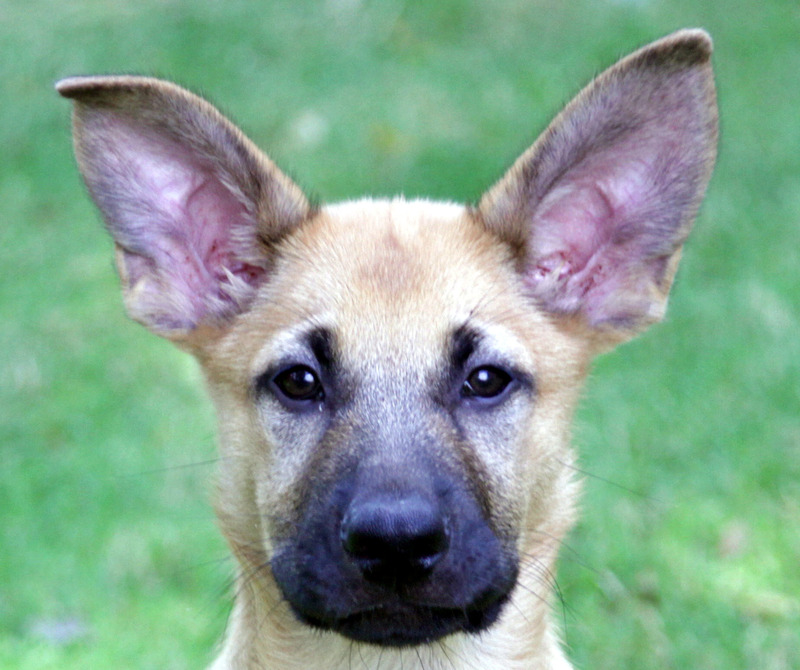 All Dogs Academy is Licensed by the State of NH Postsecondary Education Commission. For more information on any of our career programs . . . Visit All Dogs Academy Today!